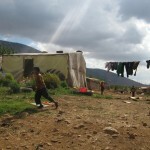 Lebanon has suffered some of the highest deforestation rates over the longest recorded periods of human history in the world. 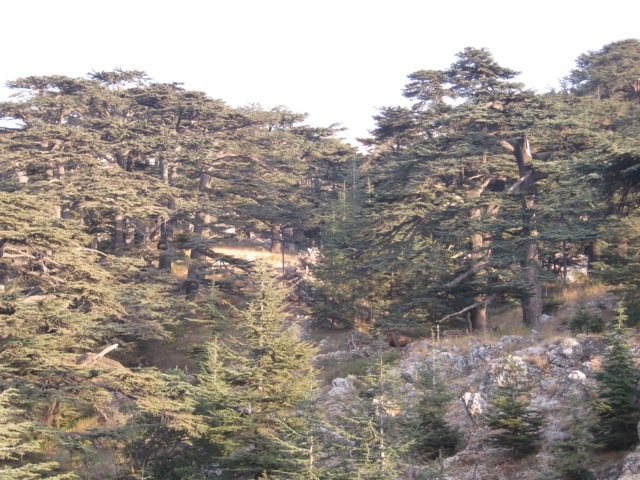 The majestic cedars of Lebanon were just one of dozens of species which blanketed most of the country and whose harvest enabled Mediterranean cultures to thrive. 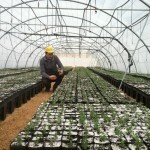 The Lebanon Reforestation Initiative (LRI) is a program funded by the United States Agency for International Development (USAID) and implemented by the United States Forest Service (USFS). 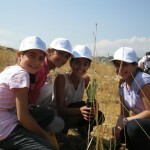 The program started June of 2011. 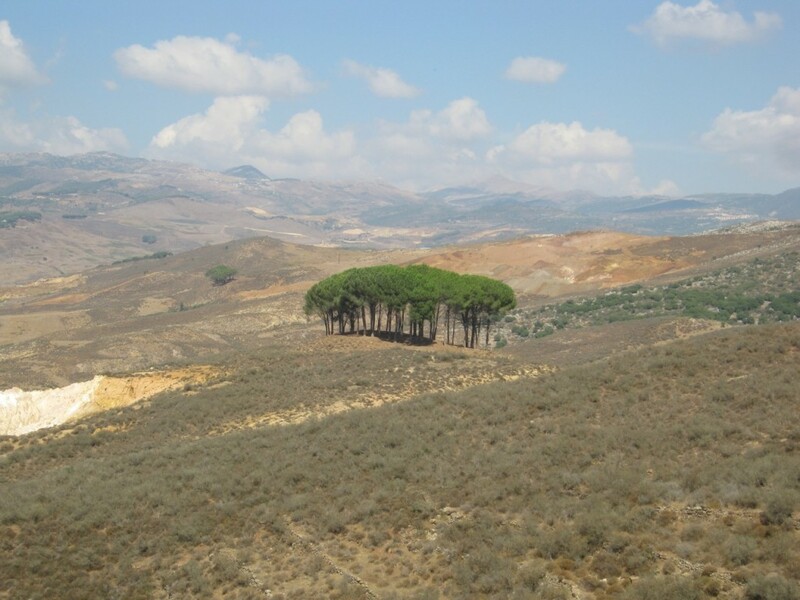 LRI is a partnership with Lebanese grassroots organizations and local communities to increase native tree reforestation and wildfire prevention in Lebanon by improving practices from the nurseries to the site. 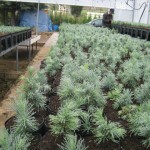 To date LRI is working in ten communities and has planted close to 400,000 seedlings among 22 native tree species. Development of best out planting practices, training and instruction to LRI staff and community workers for implementation. 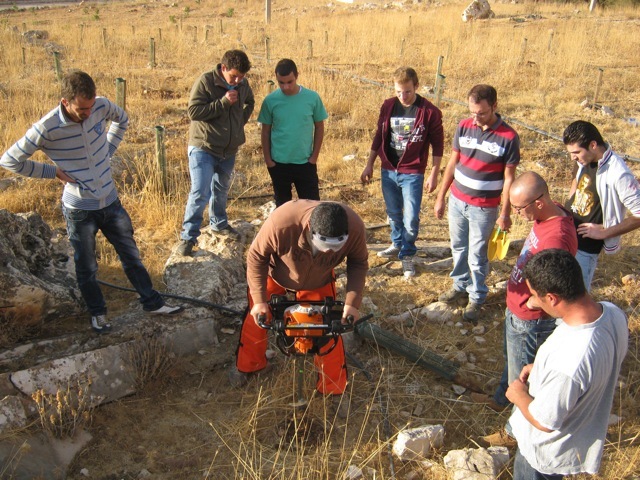 Use of innovative temporary irrigation systems utilizing deep watering to reduce water use, weeds and costs while promoting downward tree root growth. 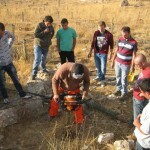 Creation and training for use of a reforestation monitoring system to improve tree survival and growth. 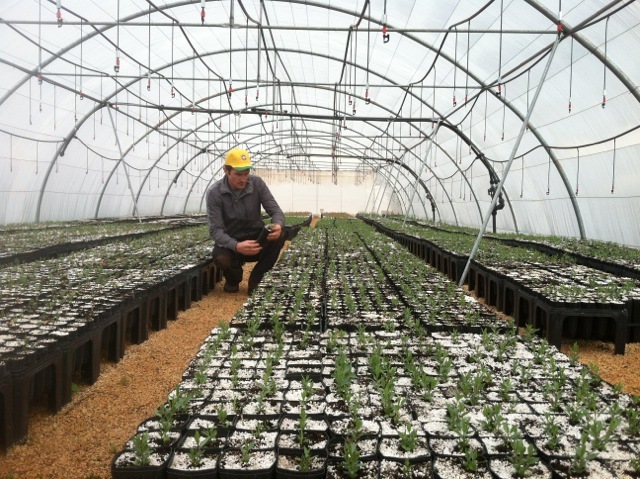 This system integrates inspection and interval post-planting inventories at out planting sites using mobile app and Arcpad mobile mapping technology. 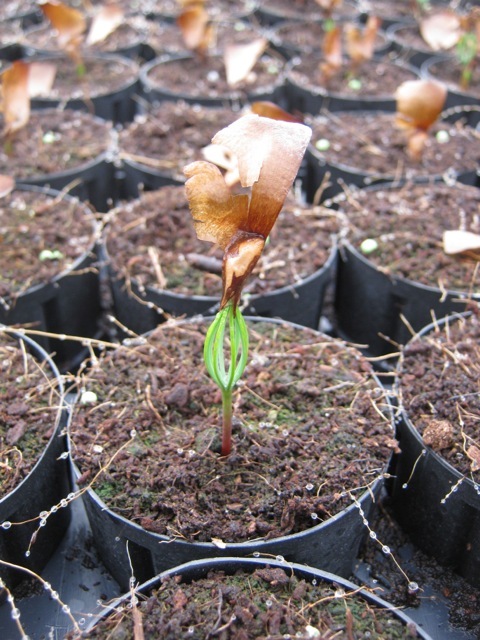 Tracking of the myriad of planting variables is improving the communities’ understanding of factors controlling successful tree establishment and has improved accountability for project performance with governing agencies. 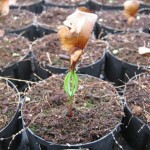 Past reforestation survival rates have averaged around 20%. Since 2001, LRI has achieved greatly improved short-term survival rates averaging over 70%.